Perch and MAC designed a virtual try-on solution with the goals of exhibiting MAC’s commitment to revolutionizing the customer experience, increasing customer engagement, identifying in-store buying trends, and creating a seamless and hygienic experience that would accelerate the buying process. 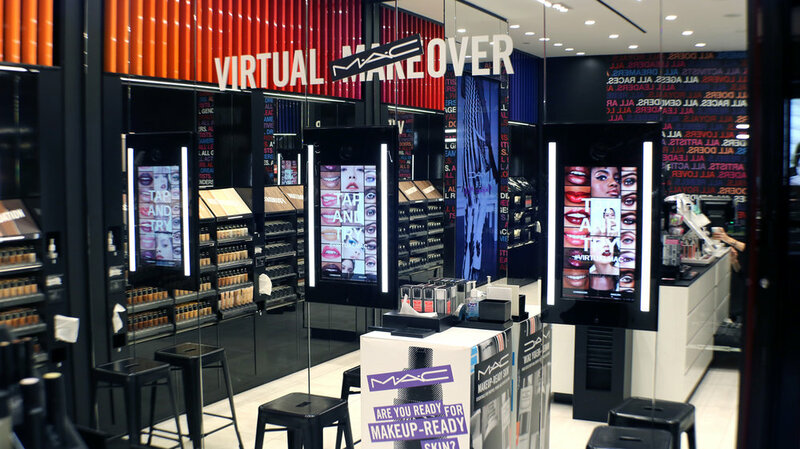 The experience was design to empower customers to explore MAC lip shades available at this store without having to actually apply the product. They are then encouraged to share their experience on social media driving engagement in-store and online. In addition, the experience gave the customer engaging content about the product ranging from reviews to assist them in finding the shade that would work best for them. Once a product has been selected, the customer then has the opportunity to purchase through WeChat.